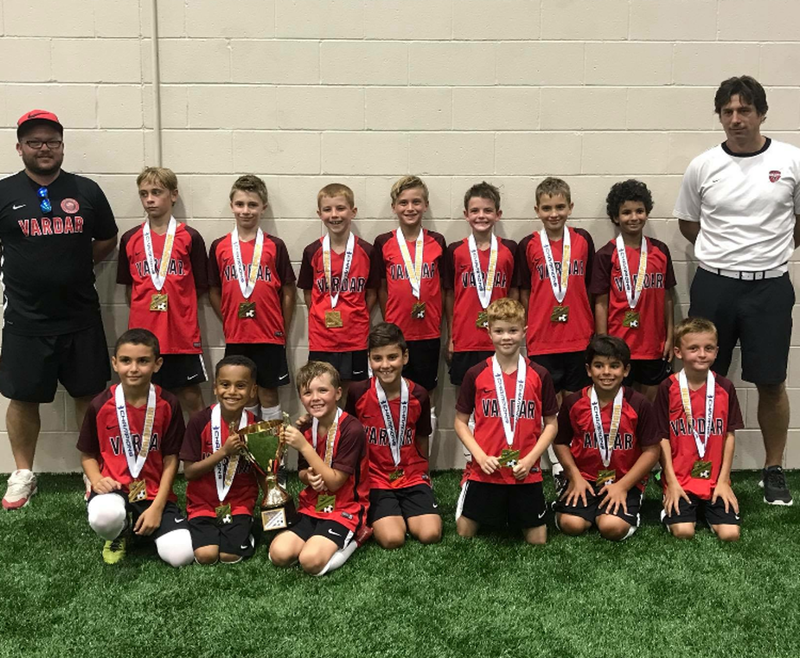 Vardar 09 took first place in the Motor City Champions Cup on Labor Day Weekend. 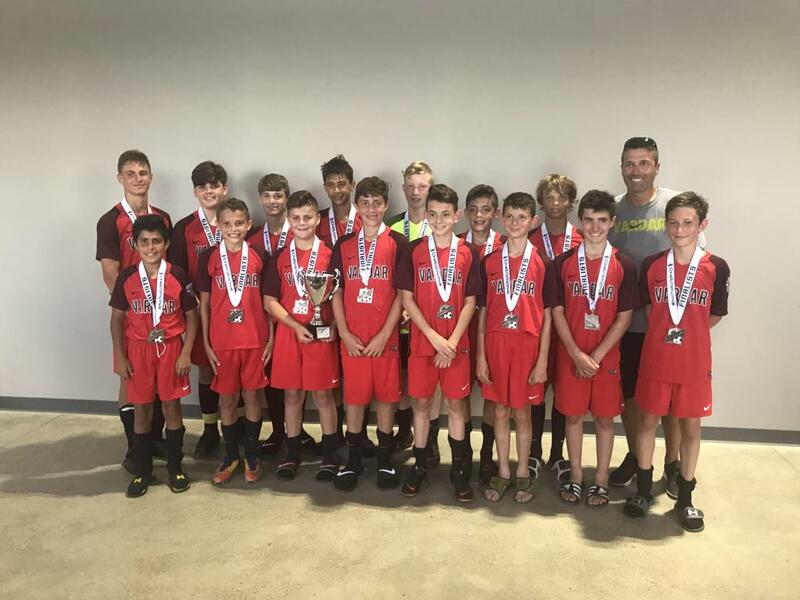 Vardar 05 were finalists in the Motor City Champions Cup on Labor Day Weekend. Vardar 08 and Vardar Red 08 played against each other in the Reds Invitational Championship Game.